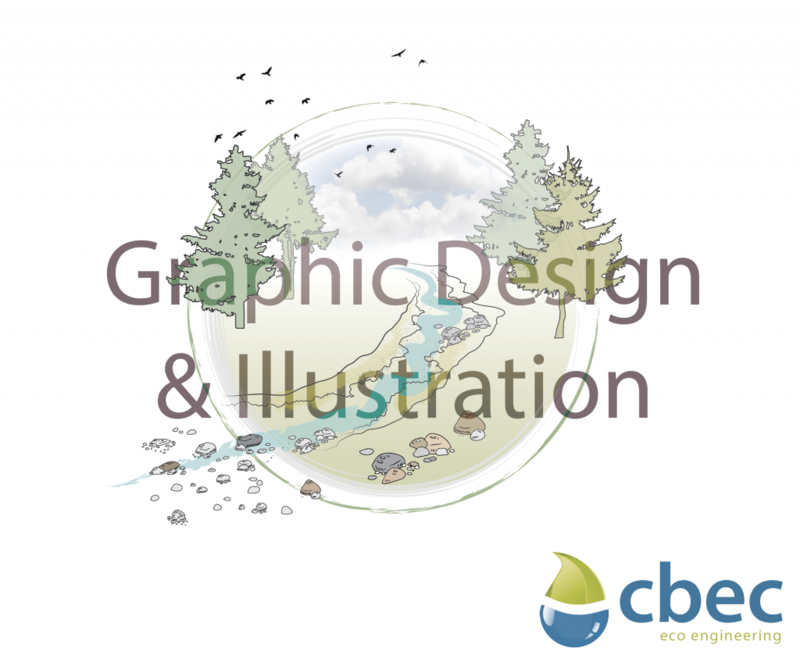 We have updated our Graphic Design and Illustration Service digital booklet. We offer various types of visualisation options and if you would like to know more please do not hesitate to get in touch. Here is a link to our brochure for 2019 – just click on the image.